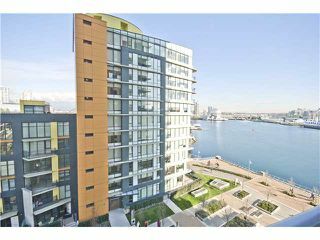 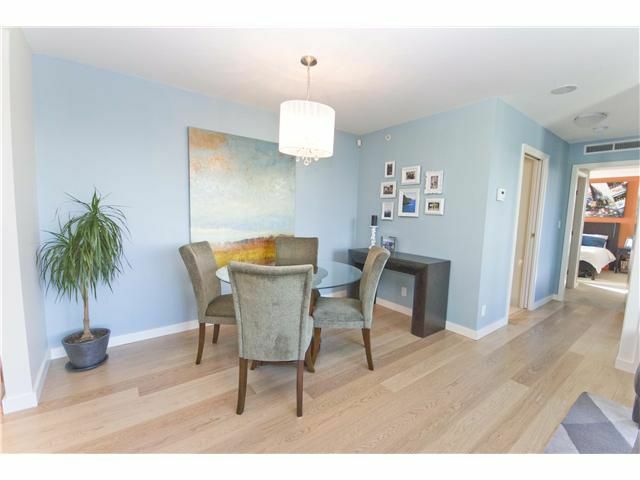 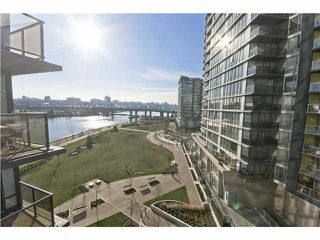 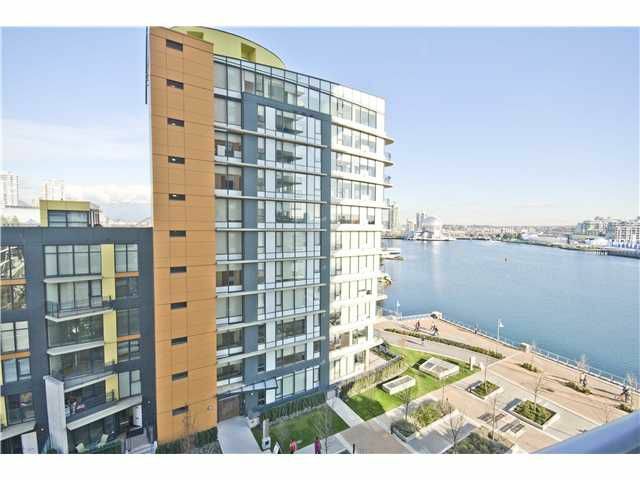 Absolutely stunning 2 bedroom, 2 bathroom waterfront flat at Concord's signature FLAGSHIP building located at the foot of Cooper's Park on the seawall. 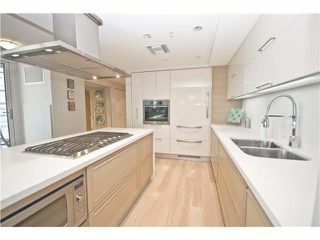 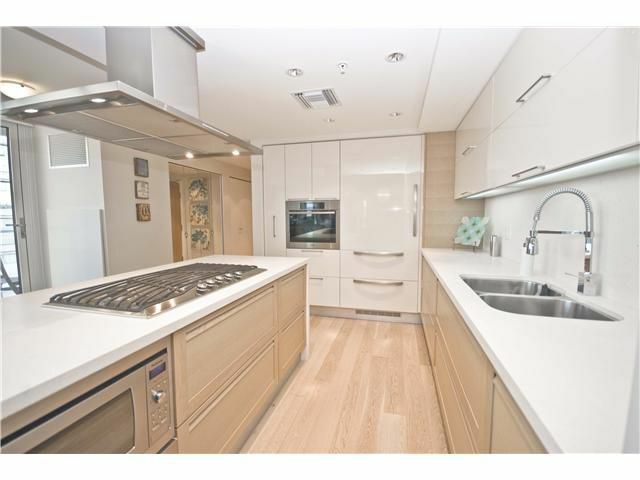 This fully air conditioned suite comes equipped with full size cabinet front, European appliances (Sub Zero/Miele), all located in an open kitchen of your dreams, perfect for entertaining. 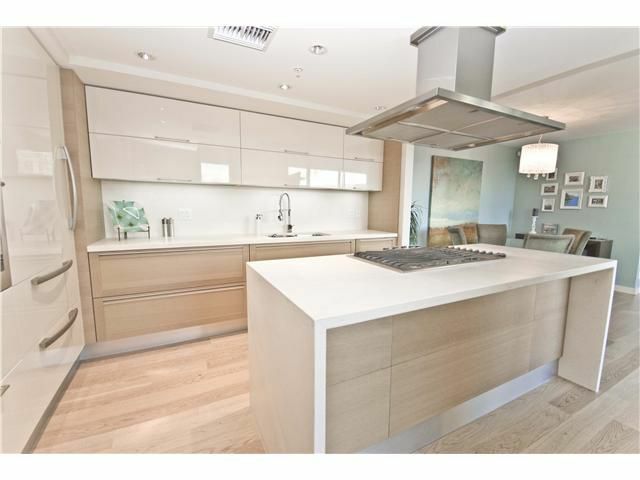 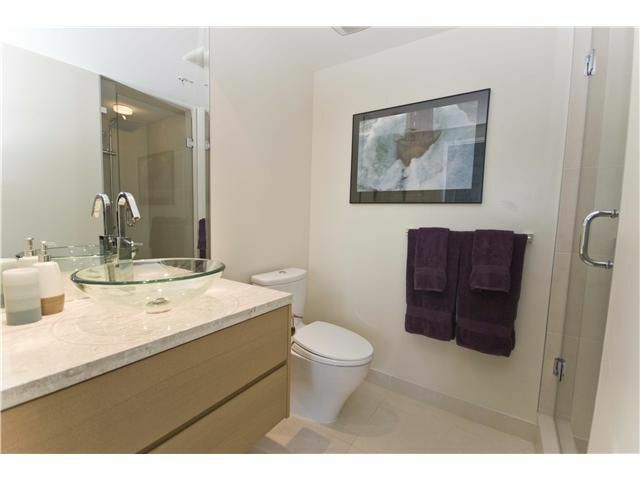 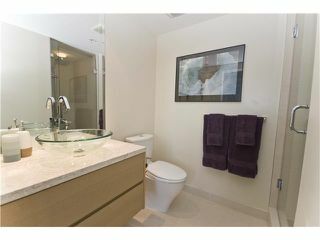 Beautiful white oak floors in the main spaces, low pile carpet in bdrm and polished porcelain bathroom floors. 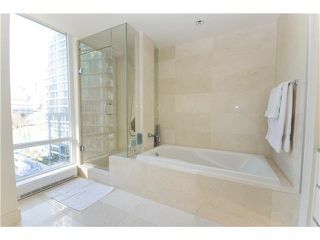 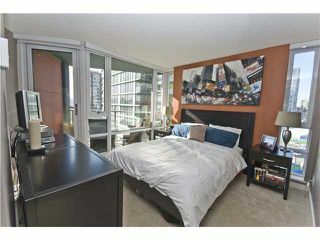 Both bedrooms have their own different water views, (Note 2nd bdrm doesn't have closet). 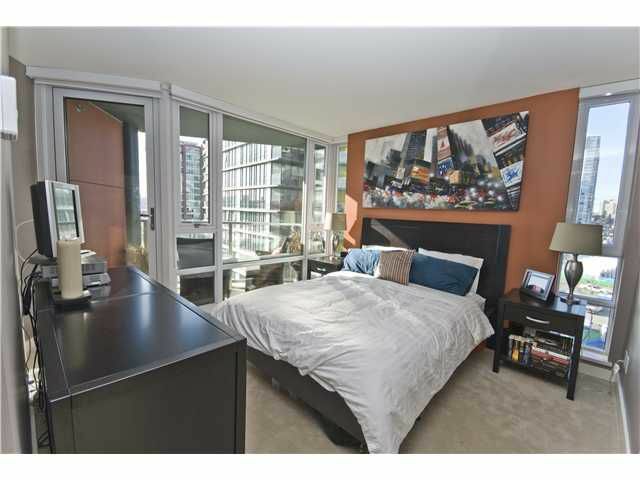 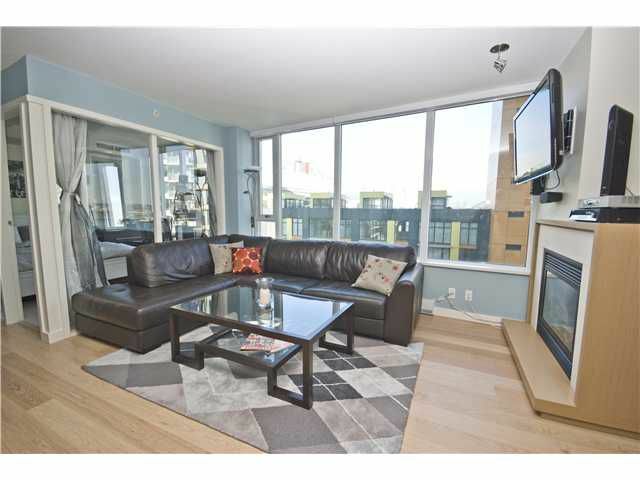 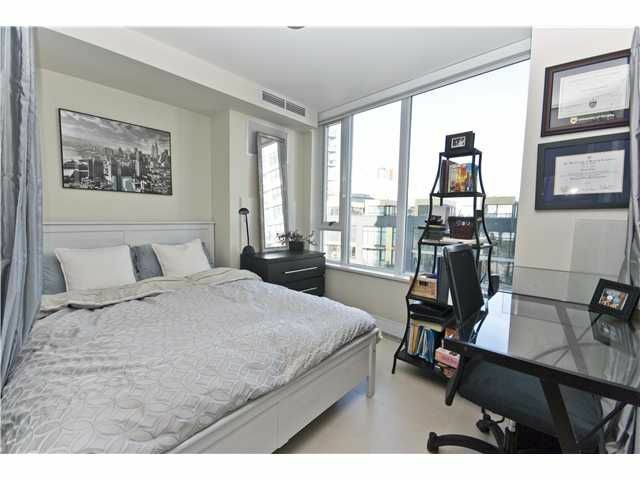 Stunning master bedroom fully equipped with a 5 piece ensuite and a private patio to enjoy your morning coffee with a view of False Creek and the park!